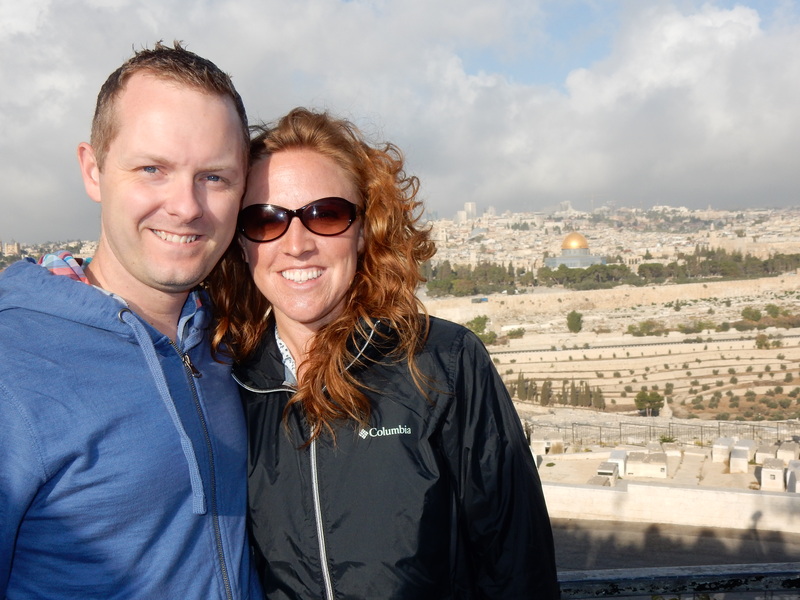 This month my husband and I traveled to Israel with a group of Pastors for seven days of touring. To say that I was nervous would be a gross understatement. I was terrified. I knew for more than six months we would be traveling to Israel, and I did my very best to whine my way out of participating. I emailed news headlines to my husband almost daily and insisted we update our will! Having returned home all in one piece, I can honestly say that not once on my trip did I feel unsafe. Never again will I let my view of any place be subject to what I see on the evening news. Israel is amazing and a must see for anyone. 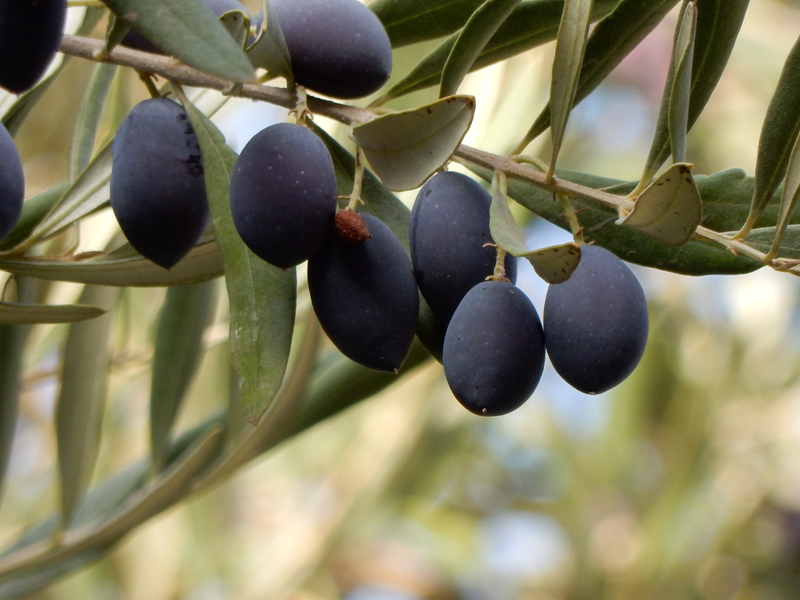 The picture above was taken on the Mount of Olives. This is the place from which Jesus ascended into heaven. Being on top provides a magnificent view of Jerusalem. It was a very windy and chilly morning, but of all of the days we toured, this was my favorite. 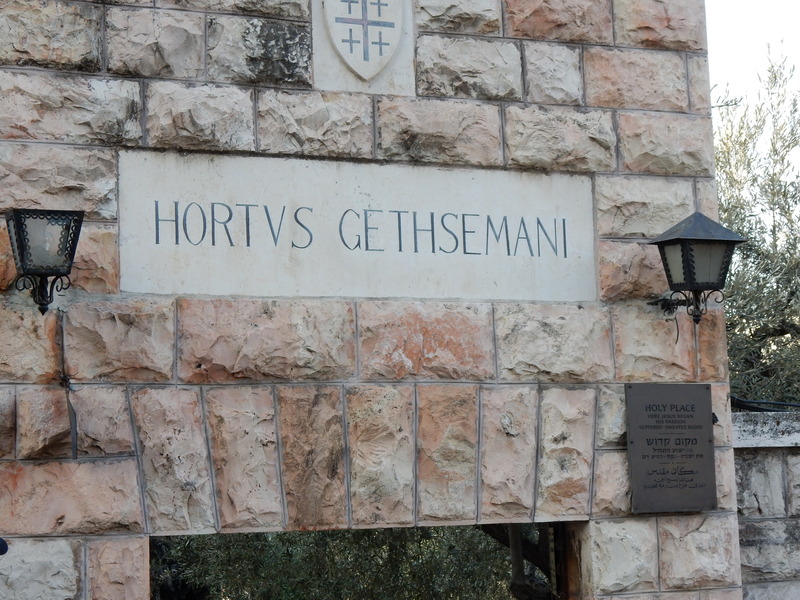 We walked to the foot of the Mount of Olives to The Garden of Gethsemane. 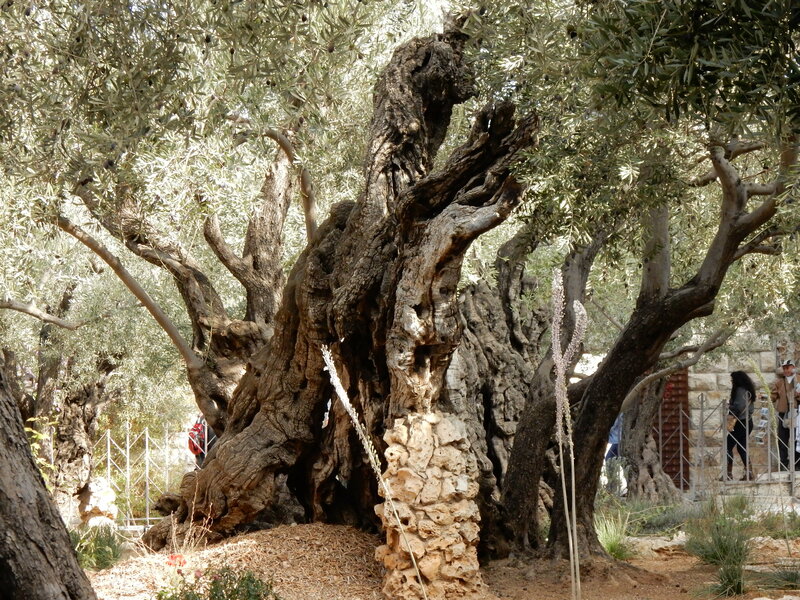 It is filled with beautiful Olive trees. 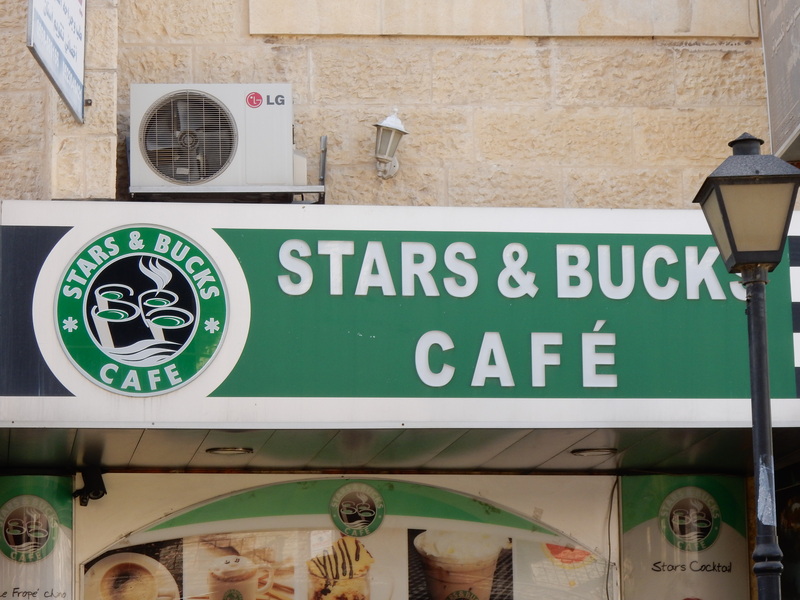 We spent a few days in Jerusalem and I really am surprised to say I would go again! I have traveled little (outside of the United States) beyond a cruise to Mexico. Jerusalem is fabulous in every way. 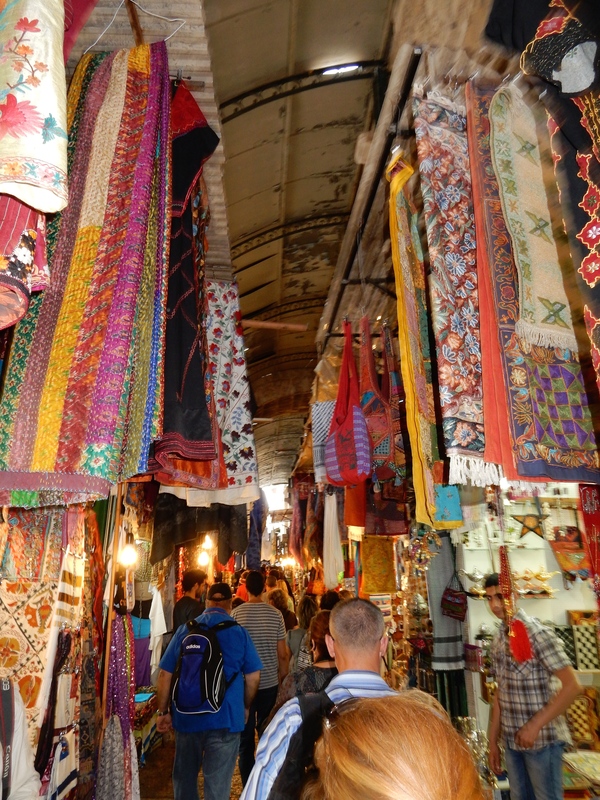 When you enter the Damascus Gate, you are surrounded by a market place. We navigated the tunnel like hallways many times and loved every minute of it. There was delicious food, friendly shop owners ready to haggle, and history everywhere. One of my favorite days came on a morning we had free to explore the city unguided. 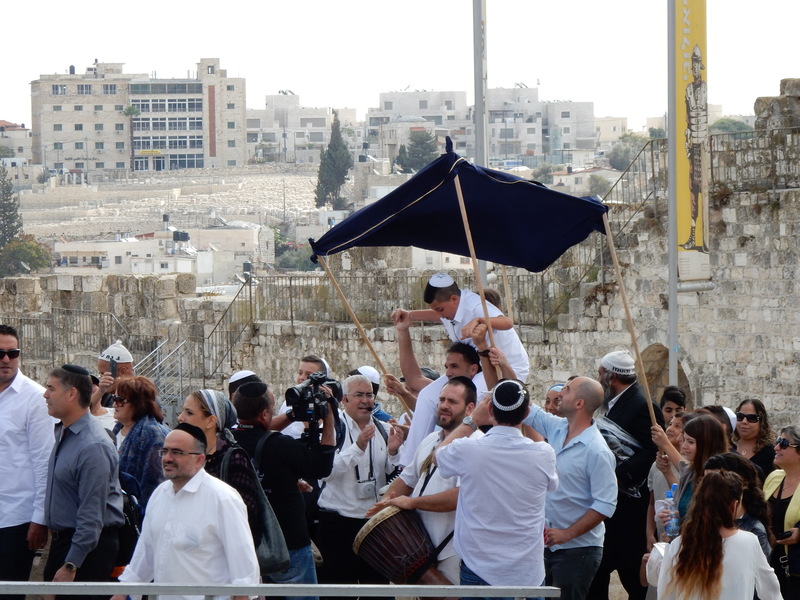 A group of us headed for the Southern Stairs and happened upon a string of Bar Mitzvah celebrations. The music, laughter, and singing was inspiring! I could have watched all day. Everyday we spent in Israel was incredible. We saw so much, and honestly I wish I had written more down. But I was too busy watching, observing, and attempting to savor every moment. 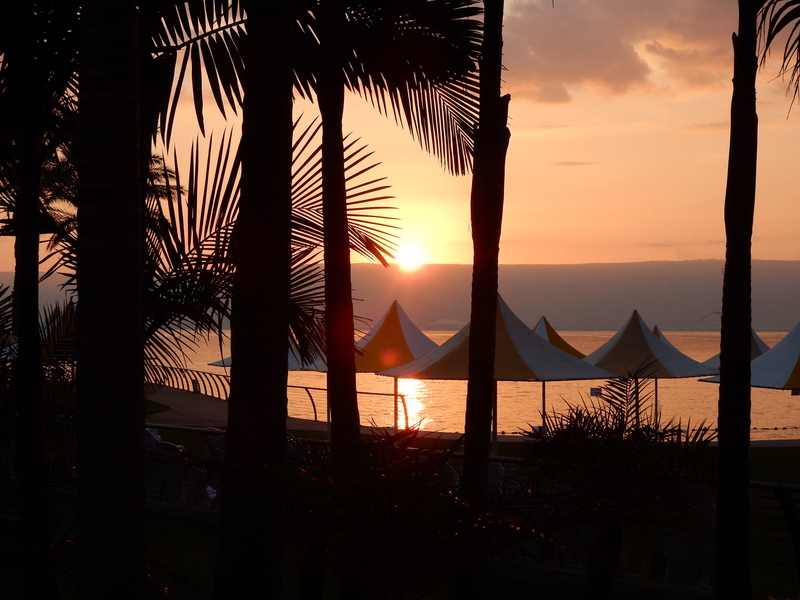 We stayed on the Sea of Galilee for two days. The views were breathtaking. 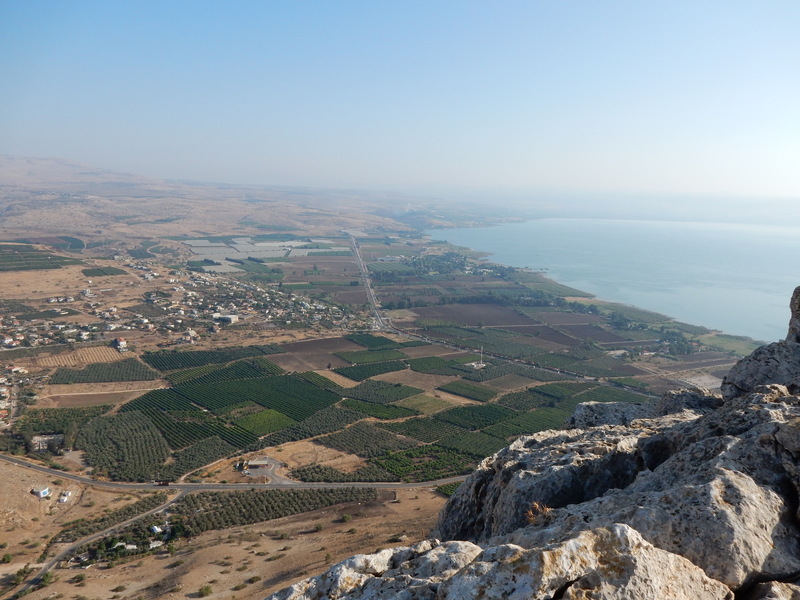 We climbed to the top of Mount Arbel and were taken aback by the view from the mountain, but also the view of Jesus’ Galilean Ministry. There is so much to see and experience in Israel, I could never do it justice. So I can only recommend that you go! Not only will you see the Holy Land, but the Bible will come alive in front of you and change the way you read it. And I reached way out of my comfort zone. 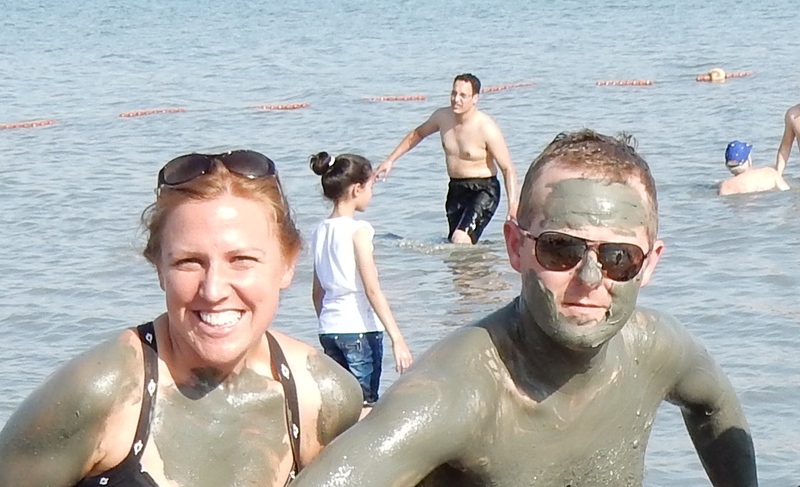 I floated in the Dead Sea, and then coated myself in the mud. With a promise to remove five years of age, who wouldn’t? This was the most disgusting I have ever felt. But it was fun! 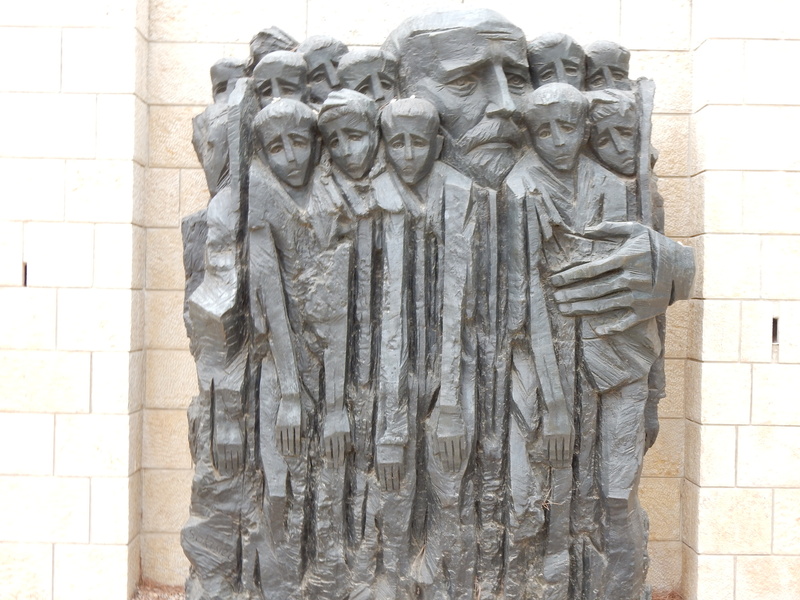 Other notable stops on our trip included The Israel Museum in Jerusalem, and the Holocaust Museum, Yad Vashem. 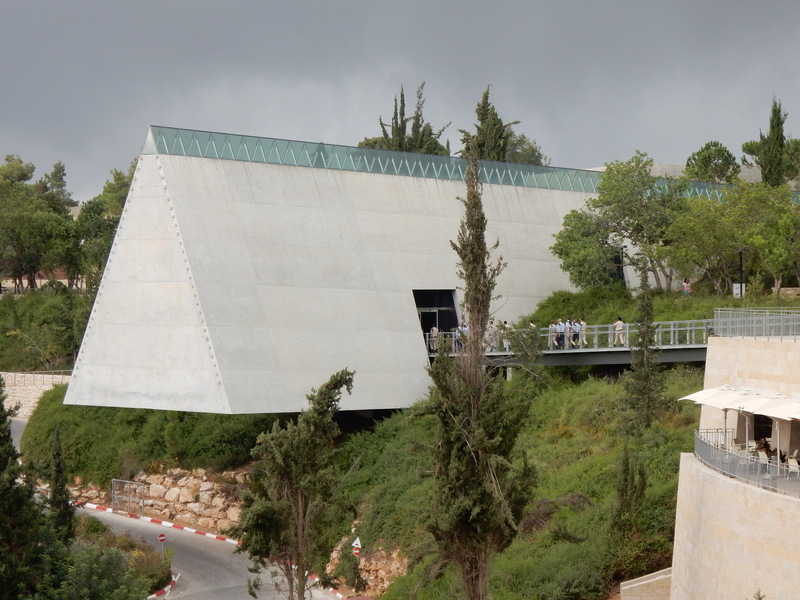 The Israel Museum offers a rare opportunity to view not only copies of the Dead Sea Scrolls, but also the actual scrolls. The scrolls are old and fragile, kept in the dark, but still viewable. 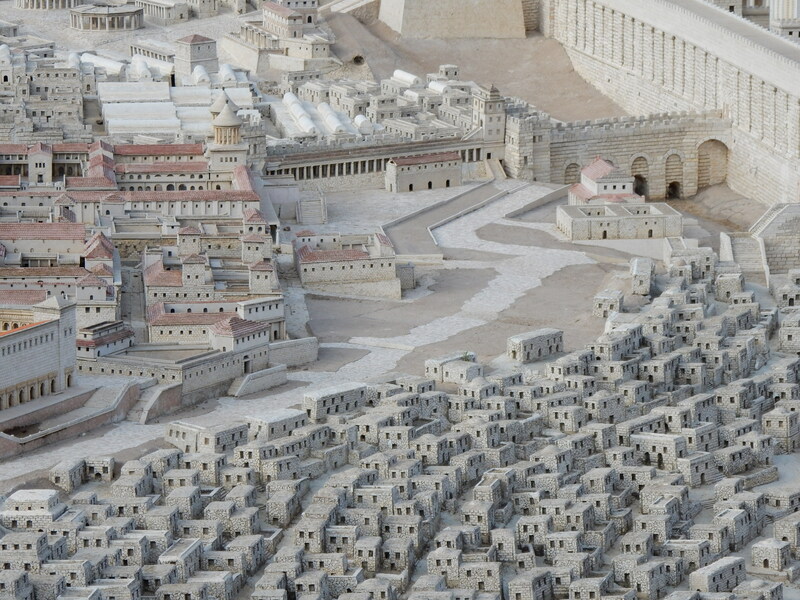 My favorite part of this museum is the model of Jerusalem. 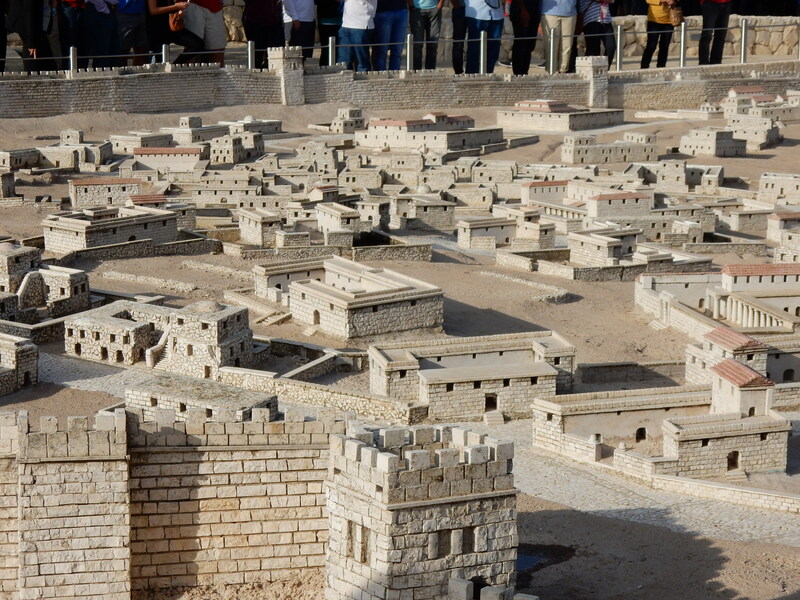 It is fascinating to see the city up close as it would have been in the Second Temple Period. My only regret regarding the museums was that we didn’t have enough time in them. I could have spent an entire day in the Holocaust museum. There was so much to read and see. It was crowded at the time we visited and I was a little rushed getting through it. This is a picture of the exterior. My favorite sculpture was Janusz and the Children. Janusz and the Children beautifully tells the story of Janusz Korczak and the orphans in his care. It is said he was given many opportunities to escape the fate that would await him at the Treblinka extermination camp. However, he refused to abandon the children from his orphanage. There is said to have been as many as 196 orphans in his care. My trip to Israel will no doubt be the most memorable trip I will experience in my lifetime. It was an unbelievable opportunity and I honestly believe everyone should go and see it for themselves. We traveled with New Spring Church through Faith Based Expeditions. 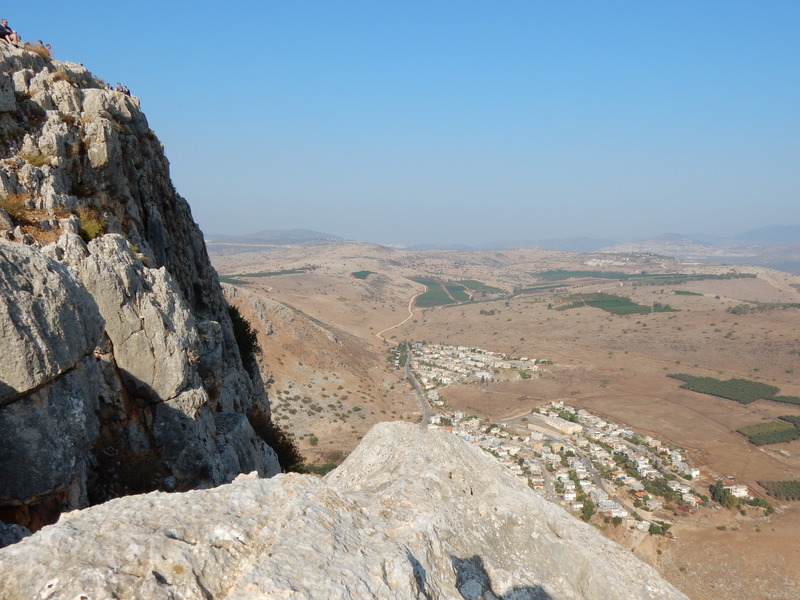 I highly recommend Faith Based Expeditions should you choose to travel to Israel. It was a very organized and well planned trip. Shalom!